You can't buy cheap in Sydney anymore. However, you can buy smart. I'm noticing buyers sitting on their hands, not sure if they should make a purchase, only to see someone swoop in and pay $100,000 more and secure the home they were looking at. I've spoken to buyers that say they're waiting for the market to cool down, only to see the suburbs they want to buy in increase in value by six figures. This just isn't the way to go about Sydney's market. I've been a hard conservative on Sydney's growth, constantly expecting to see it slow in the last year or two. But it just keeps going, and property investors or buyers need to keep up if they want to improve their position. That's never more apparent than up and down the North Shore. The Upper North Shore is home to the large lifestyle blocks, the near-acre sized properties where you'll find swimming pools, tennis courts and some of the most decadent landscaping in the city. While there are some incredible apartment blocks here, they're mostly settled around the train lines. You're finding families after a massive lifestyle block near Knox or Ravenswood colleges, along with older downsizers that have moved out of these homes and want a smaller (but no less luxurious) apartment or townhouse. The North Shore is the centre of an incredible level of demand. Further down on the Lower North Shore, you're finding apartments and townhouses all over the place - not just beside train lines. Demand here is driven by dual-income households without kids, and people that need to be near the nightlife or work. This is a demographic that's eating dinner out nearly every night of the week, and as such you're finding Lower North Shore apartments have smaller galley-style kitchens, with space maximised in living areas and especially balconies. While the property markets on the Upper and Lower North Shore are markedly different, one thing is the same - people are struggling to buy. 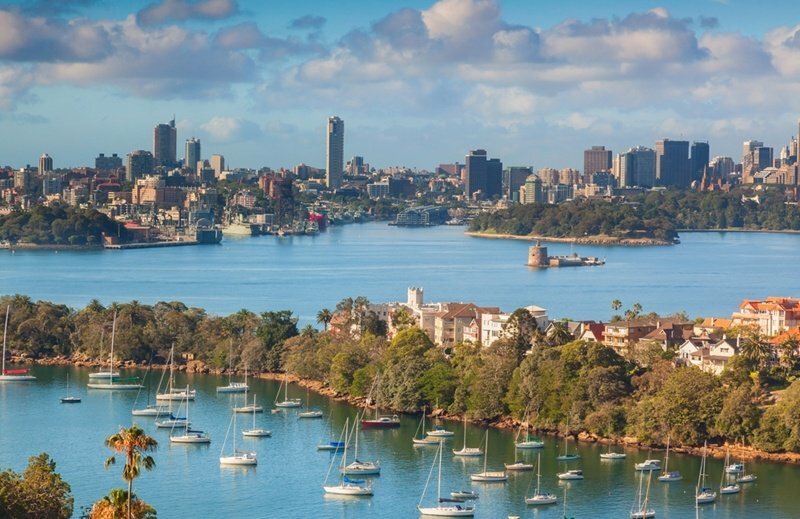 On the Lower North Shore, areas like Mosman and Cremorne just don't have any free space - if you want to buy there, you've got to get in line. Further north, there's a slightly different type of demand. Those downsizers I mentioned earlier usually have a lot of capital freed up after selling their large homes, and are happy to pay $100,000 or $200,000 over market value - sometimes even more. This makes it incredibly difficult for families and buyers that don't have as much capital, leading to a lot of frustration - especially as the next time a home comes around, prices could well have gone up another 10 per cent. So that's the problem, but what's the solution? One of the best things you can do when you're buying on the North Shore is get to know the market, and get to know the agents - which all starts with a buyers' advocate. I've had clients tell me they'd have been looking for North Shore property for another six to eight months if they didn't have my help - in which time market values can go up by another $80,000. 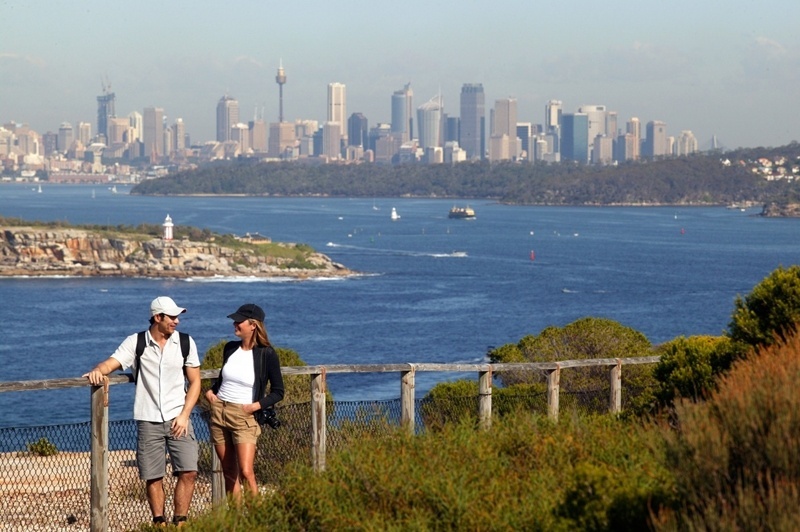 Your lifestyle will determine where around Sydney you want to buy. A good buyers' agent maintains relationships with selling agents, and will get your offer in first - even before a property is listed. We know how specific agents work and how the market is doing, so can recommend (and bid) the right price on your behalf. A good property today will still be a good property in five, ten, twenty years. The most important thing house hunters need to remember is that property is timeless. As I said at the top, there's no way to buy cheap in your luxury areas anymore. You need to be ready to commit to paying a hefty price tag, but it's what that buys you that is crucial. Two bedrooms, separate bathroom, a balcony and a galley kitchen - that's all many buyers have wanted on the North Shore for as long as I can remember, and I'd wager people will still want it in another ten years. If you're buying something more expansive, demand will be even stronger for the long term. A good property today will still be a good property in five, ten, twenty years - especially on the Lower and Upper North shore. The area, the schools and the lifestyle basically sell themselves. It's up to you to commit to making a purchase before prices get out of your reach. When you're ready to do that, get in touch with us.